President Nicos Anastasiades of Cyprus has dismissed allegations that he’s personally profiting from the country’s citizenship by investment program, saying the claims were “exaggerated if not duplicitous”. Anastasiades, an attorney by profession and founder of a law firm that bears his name, came under pressure to respond to claims that he was “involved” in the citizenship by investment program because Nicos Chr. Anastasiades & Partners LLC is among the program’s registered service providers. The president, whose administration introduced the citizenship by investment program in 2013, transferred his shares in the company to his daughters before the program opened, presumably with an eye to avoid precisely this type of perceived conflict of interest. “Let the (House) watchdog committee investigate … if they want to dethrone me let them investigate, and if any involvement is found I can be brought before a court or even step down,” the president told Cypriot news channel Ant1, according to the Cyprus Mail. 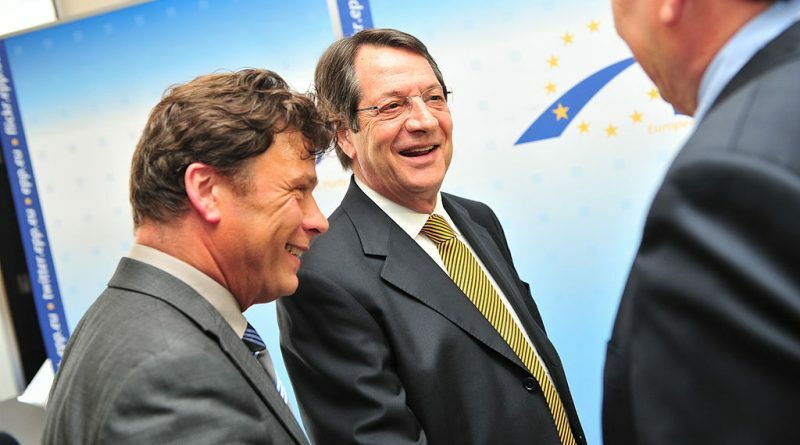 In December, Anastasiades chastised members of the European Parliament for what he described as a systematic “singling out” and “targeting” of his country’s citizenship by investment program. In terms of total capital raised, Cyprus has – by a country mile – the most successful citizenship by investment program in history. Estimates indicate the program raised north of a billion euros in 2017. Since the program formally opened for applications in 2014, it’s brought more than 5 billion euros worth of investments to Cyprus – chiefly to the real estate sector – and is widely credited with helping the country bounce back from its 2013 financial crisis. So popular has the program become that it’s already on course to reach its self-imposed cap of 700 applications a year. See: Cyprus CIP Could Reach 700 Naturalizations Limit This Year. See further statistical overviews in our Data Center.